Like rust, the Hat never sleeps – crisscrossing the globe, as befits an international icon. 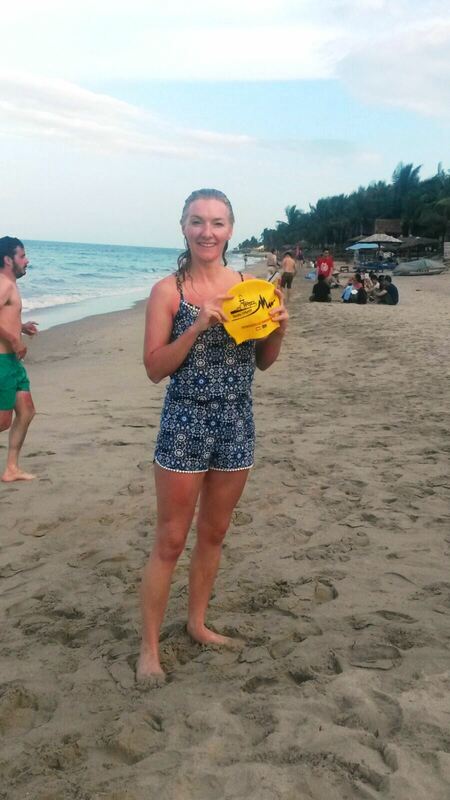 Recent location shoots included Vietnam – with Cathriona Greally on Hoi An beach. 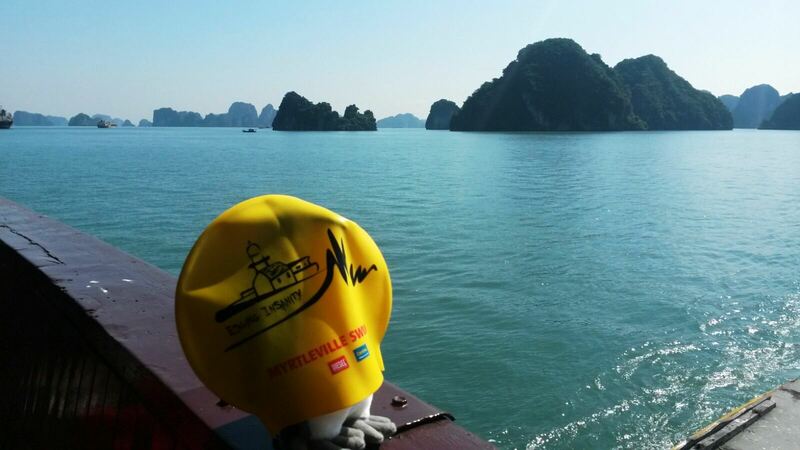 Enjoying some quiet time on Ha Long Bay. 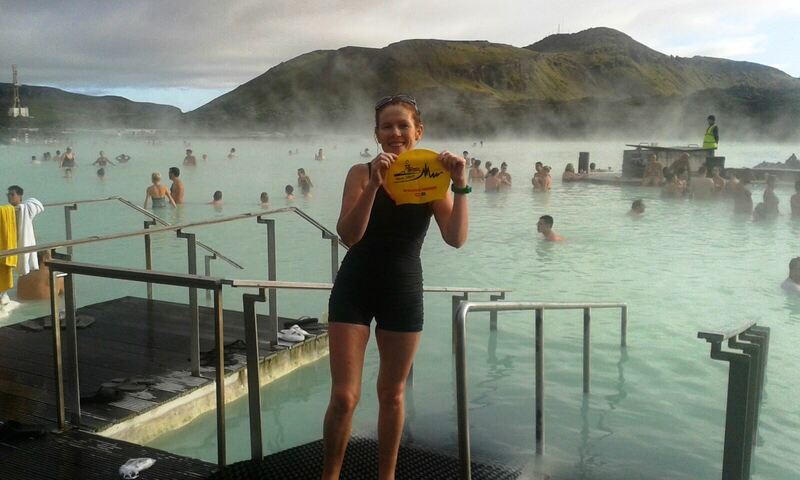 Seeking out water as warm as we find in Myrtleville – with Noreen Desmond in Iceland. Lifestyles of the rich and famous – that’s life with the Hat (fame on this site, at least).